By getting a new water heater or investing in a water heater replacement, you could potentially save thousands of dollars in utility expenses. The average 4-person family uses about 70 gallons of hot water every day. Whether you are taking a hot shower, washing your dishes or doing a load of laundry, it’s important to have hot water for your family when you need it. Up to one-third of household energy consumption is attributed to heating water. So, it’s important to have a high quality, efficient heating system in your home. If you have noticed a rise in your energy costs, it might be time for a new water heater. Sometimes however, all that’s necessary is a simple water heater repair – to get your system running more efficiently. We offer several high quality and energy efficient models. There are many options available in the market today, so knowing which one is best for your family’s needs is very important. Natural gas water heaters are a great choice for the ecologically minded buyer. Natural gas burns much cleaner than coal – which is the most used form of energy for electric companies. Gas models are also sometimes more reliable when storms knock out the power supply. Some people are uncomfortable having a gas line in their homes. For families who would rather use only electricity to power their appliances, there are many fuel efficient models available on the market today. Also, installing an electric water heater does not require flues or gas piping and so can be installed virtually anywhere in the home where electrical wiring can be accessed. Tankless water heaters come in both electrical and gas versions. The primary difference is its ability to provide hot water on demand. Rather than storing water in a tank, the water is heated as it passes through the pipes and into your faucet. This can save energy and allows home owners to utilize extra space in their homes. No matter what kind of hot water heater you choose, Keith the Plumber has everything you need to have your new system up and running quickly. For Birmingham residents we offer 24-hr emergency water heater repair services. Also, families who live within 40 miles of Keith the Plumber can get same day water heater installation if you call before noon. 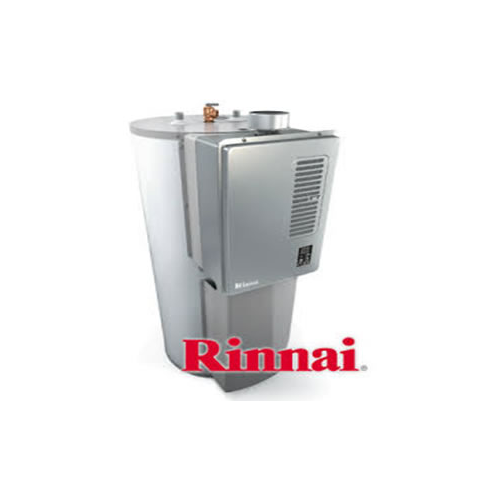 Our water heater installation and water heater repair team are among the best in the industry. All of our are given a thorough background check and are licensed and insured. Unforeseen problems can arise without warning, and we know that water heater replacement can be a large expense. That’s why Keith the plumbers offers direct, affordable pricing and flexible financing options. Take a look at what your neighbors are saying in our customer reviews.